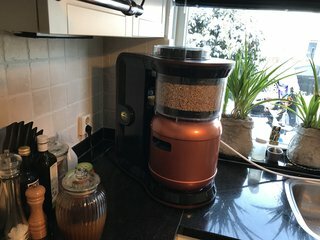 blog Blog Why Brew All Grain Beer? Learning to brew beer is just like learning how to drive a car: you can start with automatic and go the easy way, or you can start with manual and drive any car you want. Brewing all grain as opposed to brewing with extracts is much more beneficial for learning and will allow you to do more manoeuvres in the long term. So what’s the big deal with all grain brewing? Congratulations, you’ve decided it was time for you to start brewing your own beer and show the world what you are capable of doing. 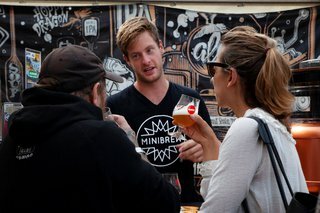 Now that you set your mind to it, you start reading tons of articles online on the matter, but you notice there is just so much information out there on the art and science of brewing beer and you feel somewhat overloaded. That’s normal. There is just so much science behind beer brewing, it’s hard to get everything in the first place. A lot comes into play when you actually start getting to experiment with brewing yourself. Anyways, one question you will probably ask yourself during this research is whether you should start brewing with extracts or all-grain. Brewing all grain simply means that you will be brewing using malt in its grain form. 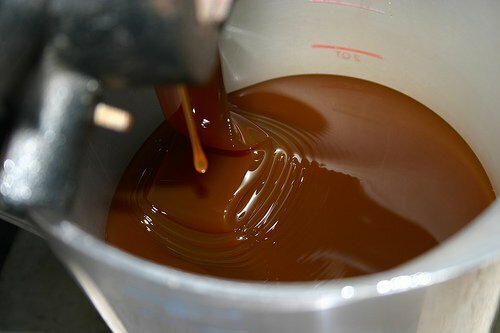 However, malt extract is basically sugar that has been extracted from the malt. While starting to brew all-grain does hold many benefits, there are also some setbacks to it. 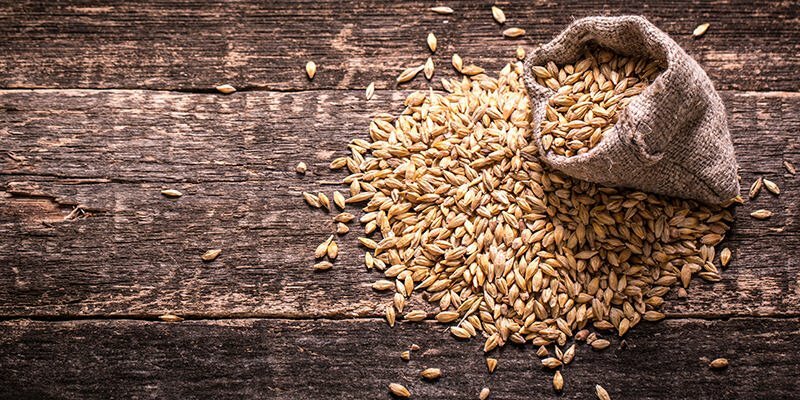 Read more below to find out the pros and cons of all grain brewing. That is perhaps the biggest advantage of brewing all-grain. You have the possibility to tweak pretty much everything about your beer, including the aroma, the color, the taste and the mouthfeel. It’s like baking a cake from scratch instead of using a premade kit! On the other hand, brewing with extracts is more limiting, as the range of extracts available on the market is smaller compared to the number of malt grains available. It is still possible to tweak your beer with hops, temperature and fermentation schemes using malt extract. But ultimately, it will be as if you bought a sundae and can choose any topping for it, but it all comes down to how good the ice cream actually is. 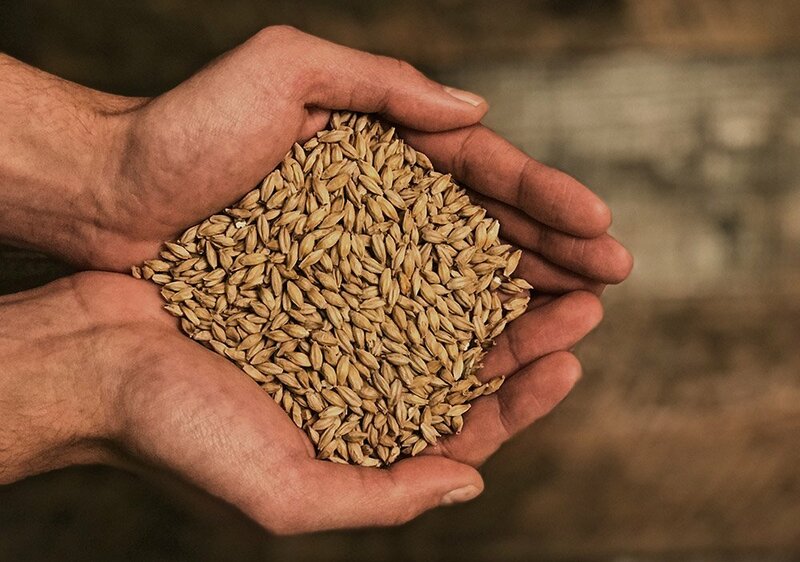 While it does require more grain than extract to make the beer, grain is still far cheaper. Since there are more production costs involved in creating the extract from malt, you are now paying a premium price for this resource. Brewing all grain does requires some more starting equipment to start brewing. If you would be using a 5-gallon pot for creating 5-gallons of beer using extracts, you would need at least a pot of at least 8 gallons to account for the water evaporating. 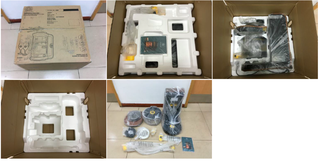 You would also need to obtain a large mash tun, and a hot liquor tank used for sparging, a false bottom to assist in separating the wort from the grain, a wort chiller and more accessories. On top of this, you may require a greater source of heat when having to boil a larger amount of liquid. Homebrewers generally opt for a propane burner for these purposes, which is optimally viable for outdoors and with good weather. The initial cost of this may be a turn off for many beginner brewers in the first place, but for many living in a small apartment, it may just be impossible in the first place. There are two additional steps when brewing all grain, which leads to a longer production time. These steps are the mashing and sparging stages. Also, a greater amount of equipment also means that there will be more to clean up afterwards. 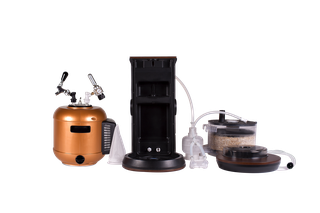 Due to the additional steps of all grain brewing it requires some additional monitoring of the pH, temperature and gravity, which could create an opportunity to make a mistake and mess up your brew. Due to extract brewing’s fewer steps and moving parts, there is less chance of contamination or missing the sweet spot of the brew. There are really no better ways to make beer, as some methods will be better adapted to a certain audience than others. However, all-grain brewing does present some advantages for people that require more creativity in the brewing process.